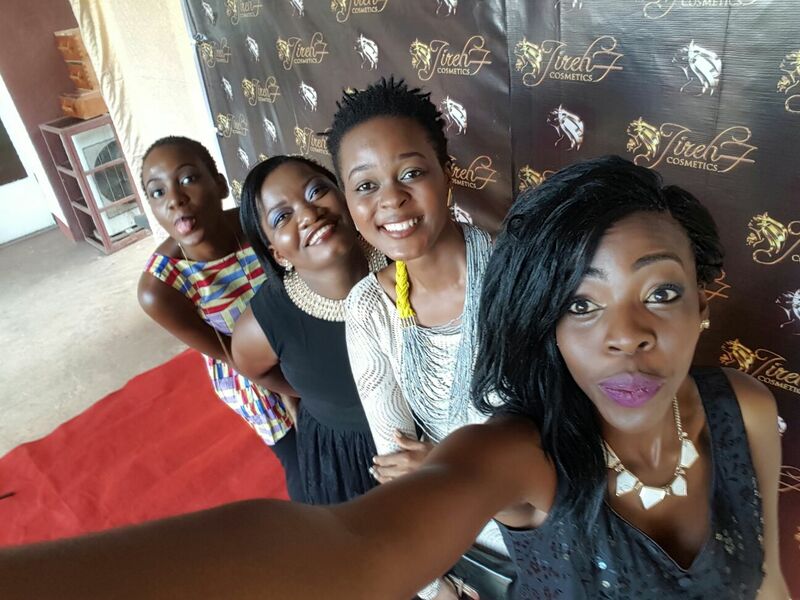 INTRODUCING JIREH7 COSMESTICS; The Launch! 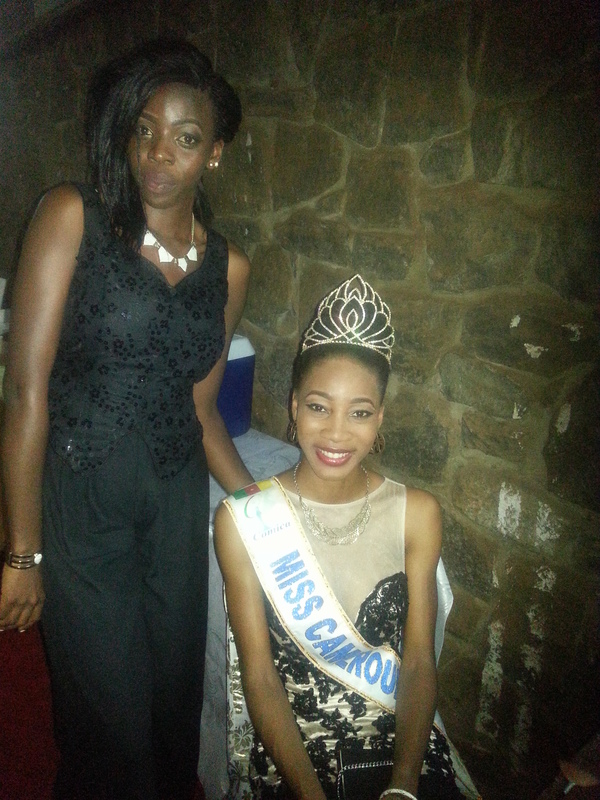 Buckle up people my country Cameroon is going places and you are invited for the joy ride. First stop Cosmetic Galaxy! First town, JIREH7 COSMETICS! This new and very skin friendly cosmetic brand is owned by the very beautiful Audrey Mapaking, a Cameroonian based in Canada. 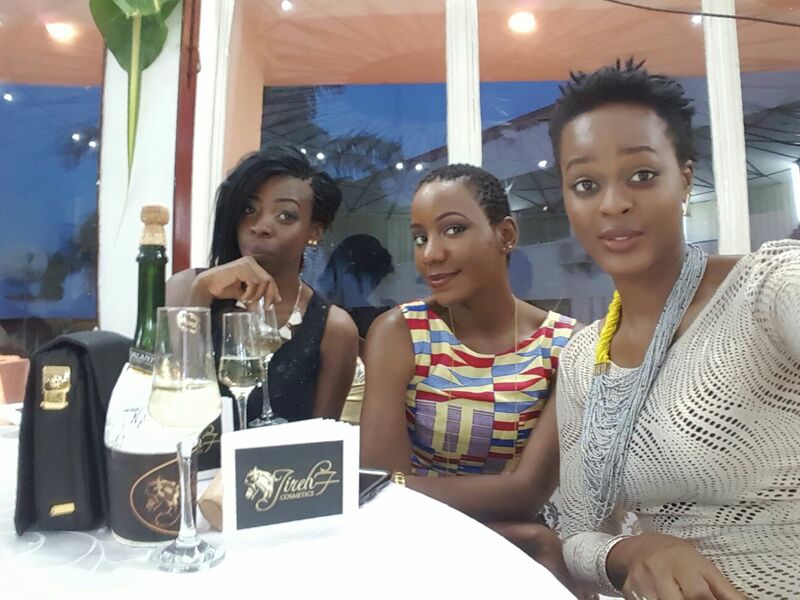 The cosmetic brand launch was a classy and elegant event at the Yaounde Chamber of Commerce. 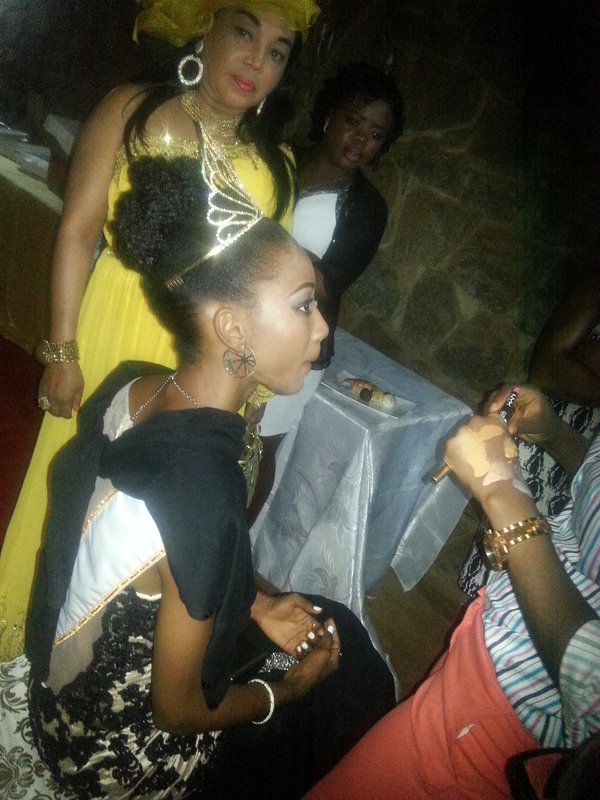 Participants were treated to free make up trials by some of the best makeup artist in the country like Make up By Y’de, live music , crystal champagne, red carpet, brunch and barbecue. 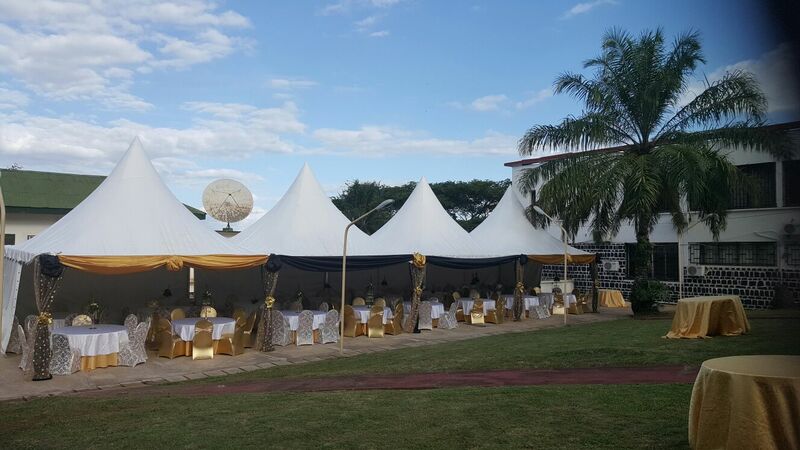 Now correct me if am wrong but what better way to launch a new Brand than with such Grandeur! that view though! Outdoor section. The event started at 5:30pm with an opening speech from the chief makeup artist of the brand and later a power point presentation of each item of JIREH7 Cosmetics by the Boss lady herself. These items include primers, foundation, powder, concealer, a range of lipsticks, lip gloss, lip liners, eyeshadow, blush and many other makeup items that will reveal the queen in every woman. The brand takes into consideration the different shade of color in women so its products are available for every woman be you dark skinned, fair in complexion, brown skinned amongst others JIREH7 has got you covered. Lessons were given on how to choose foundation and powder that suit your complexion, how to apply makeup, face care and the Do’s and Dont’s of makeup. 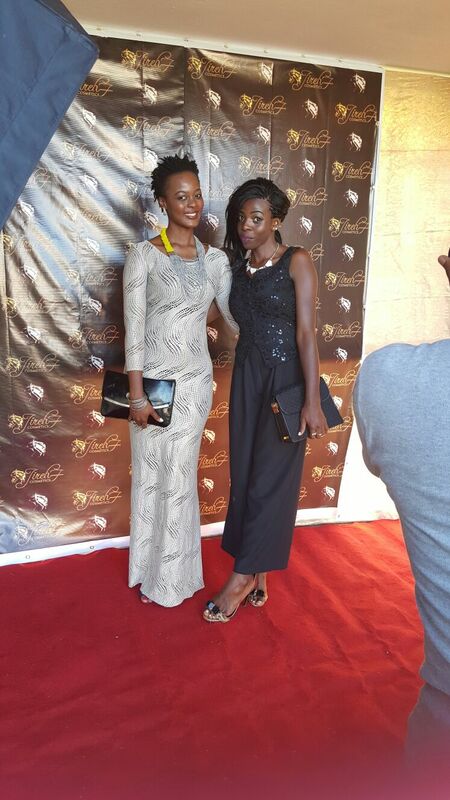 The guest list was very exciting ranging from models, to designers and Miss Cameroon 2015. Celebrity photographer William Nsai covered the event and so be sure to look out for his amazing work on his Facebook page. Jireh7 gift bags were distributed at the end of the event to all participants. Dancing and merry-making continued though! 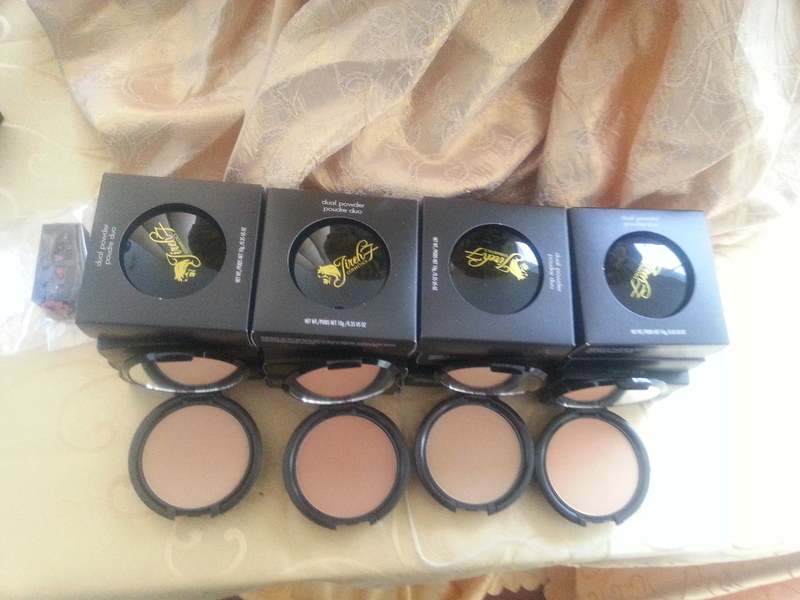 To know more about Jireh7 products, visit their website http://www.jireh7cosmetics.com. Like the brand on Facebook jireh7Cosmetics and Instagram @J7 cosmetics. 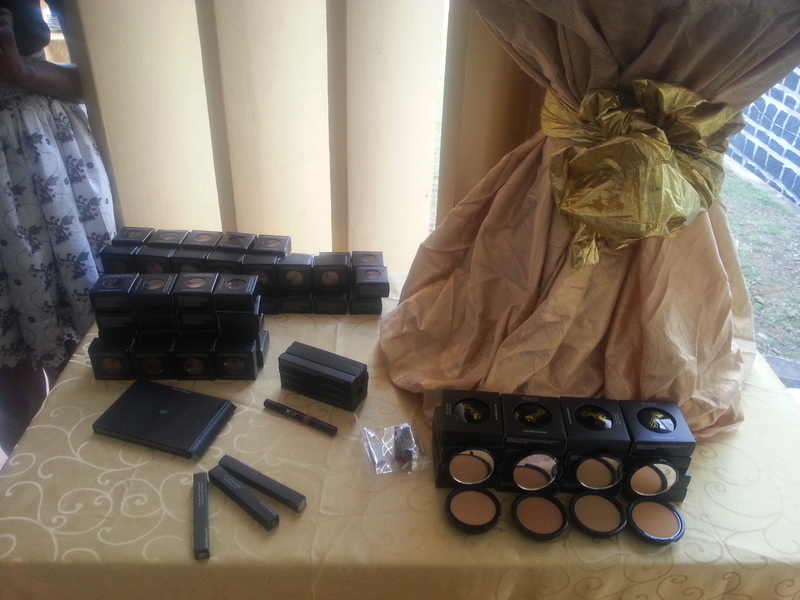 You can place an order online or contact their exclusive distributor Maranatha Beauty Center. Want to bring out the queen in you? Jireh7 got you!